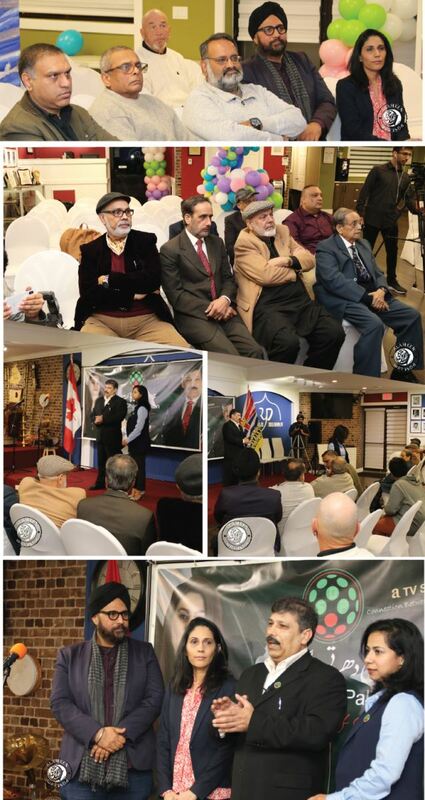 On Sunday November 18, Sohni Dharti Pakistan hosted a program on 2018 Referendum on Electoral Reform. The program was attended by local community members to discuss the pros and cons of the proposed electoral reform referendum. 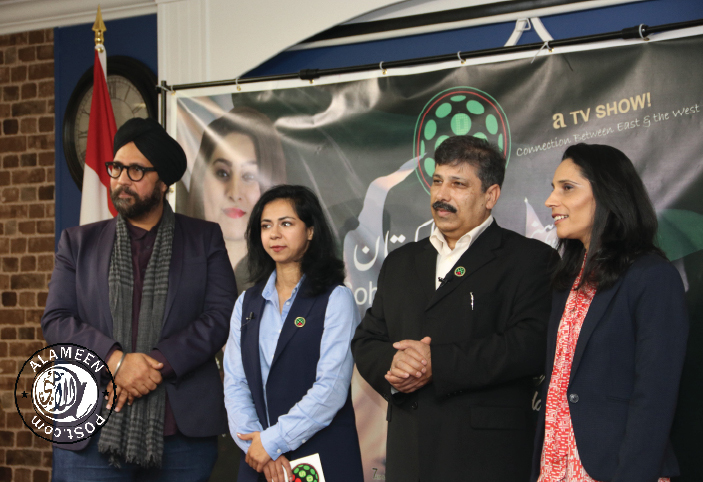 To talk about the proposed reforms, speakers included Amandeep Singh, Maheen Chaudhry, Naseer Pirzada, Jafar Bhamji, Ijaz Chatta and Naveed Waraich. Voters in the referendum will be asked what voting system B.C. should use for provincial elections. Voters have until December 7, 2018 to cast their votes in the referendum to decide what voting system we should use for provincial elections.